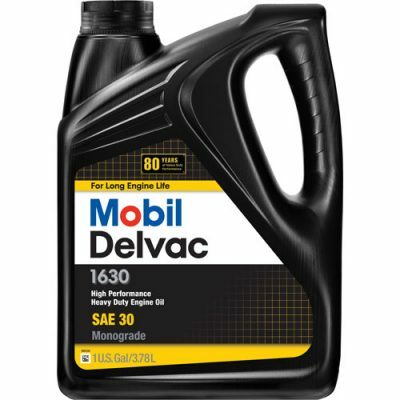 Mobil Delvac Extended Life 50/50 Prediluted Coolant/Antifreeze is a 50/50 mix of Mobil Delvac Extended Life Coolant/Antifreeze and deionized water. 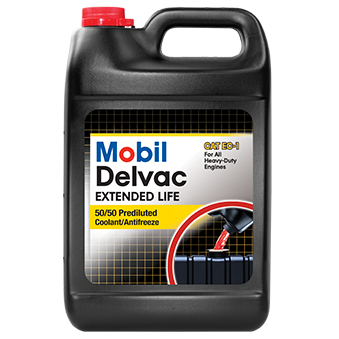 Mobil Delvac Extended Life 50/50 Prediluted Coolant/Antifreeze should be used when topping-off cooling systems filled with Mobil Delvac Extended Life Coolant/Antifreeze to ensure proper inhibitor levels are maintained. Mobil Delvac Extended Life Coolant/Antifreeze should be maintained between a 45% to 60% coolant and a 55% to 40% water mix for optimal performance. Mobil Delvac Extended Life 50/50 Prediluted Coolant/Antifreeze features a patented Organic Acid Technology (OAT) formula that protects cooling systems for 600000 miles of on-road use (6 years or 12000 hours of off-highway use) without the use of Supplemental Coolant Additives (SCAs). 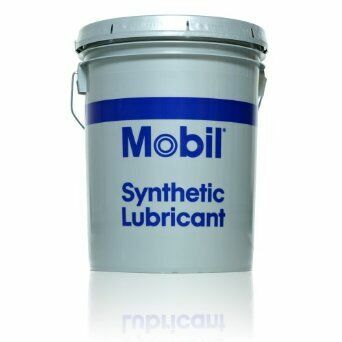 Proper maintenance includes the addition of Mobil Delvac Extender at 300000 to 400000 miles of on-road use (3 years or 6000 hours of off-highway use). When required, you should also top-off the cooling system with Mobil Delvac Extended Life Coolant/Antifreeze or Mobil Delvac Extended Life 50/50 Prediluted Coolant/Antifreeze. 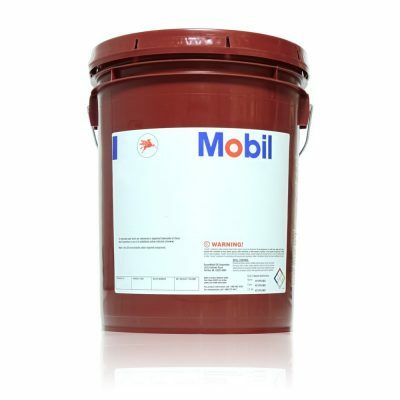 Mobil Delvac Extended Life 50/50 Coolant/Antifreeze is a phosphate-free, nitrite-free, silicate-free and borate-free coolant which uses proprietary organic corrosion inhibitors to provide wet sleeve liner cavitation and corrosion protection of all cooling system metals.